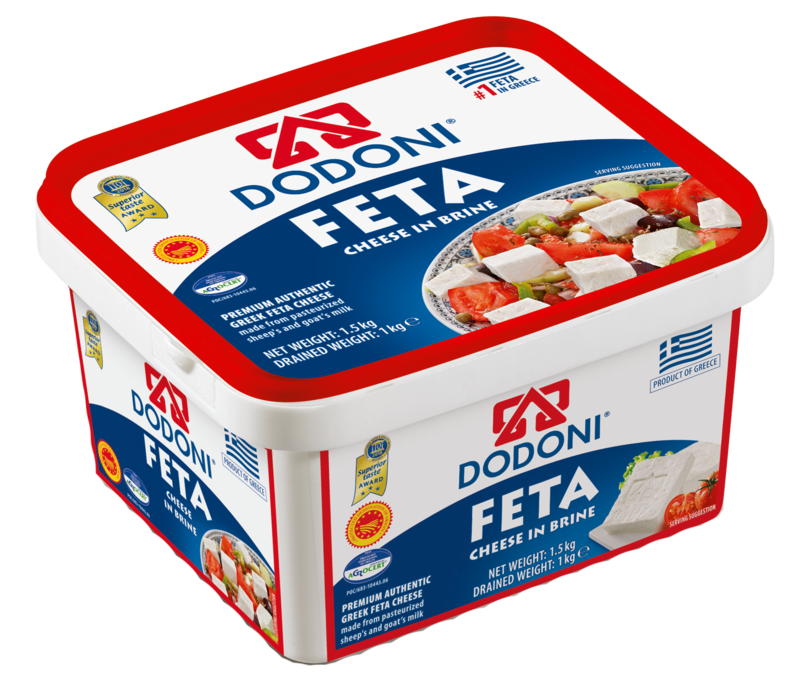 The Greek word “feta” comes from the Italian word fetta (“slice”). 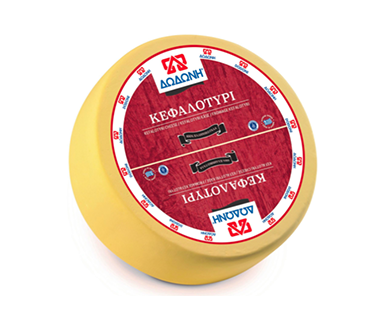 It was introduced into the Greek language in the 17th century. 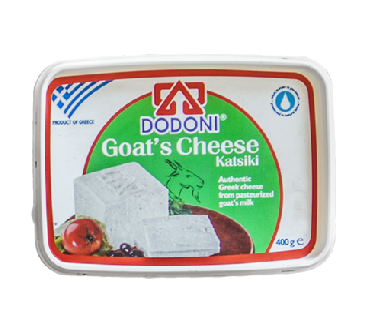 Traditionally, feta has been made by peasants in the lower Balkan peninsula from sheep’s and goat’s milk. 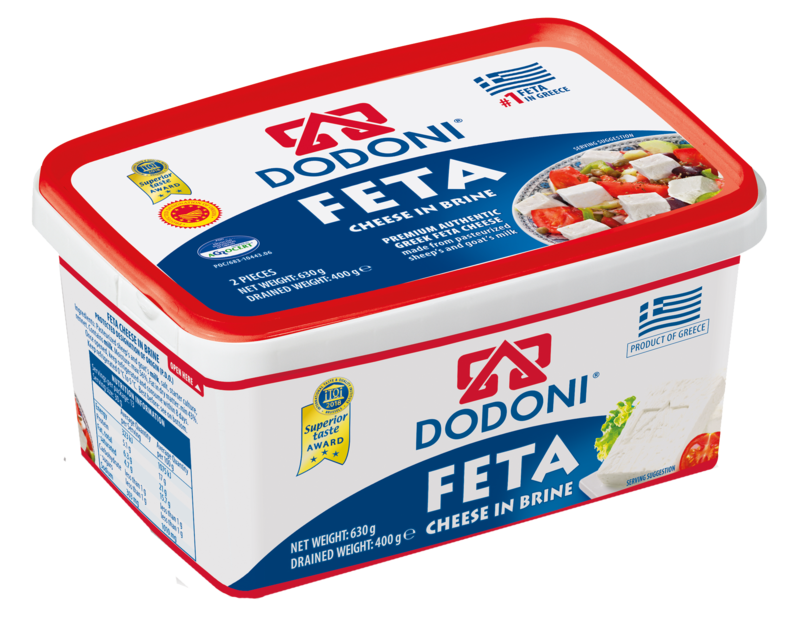 After a long legal battle with Denmark, which produced a cheese under the same name using artificially blanched cow’s milk, the term “feta” has been a protected designation of origin (PDO) since July 2002, which limits the term within the European Union to feta made exclusively of sheep’s/goat’s milk in Greece. 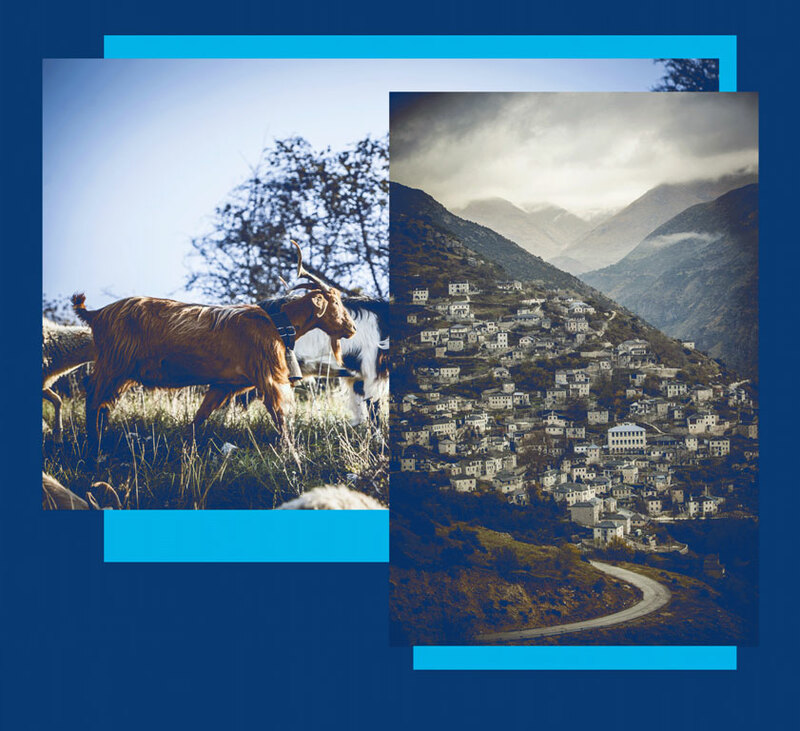 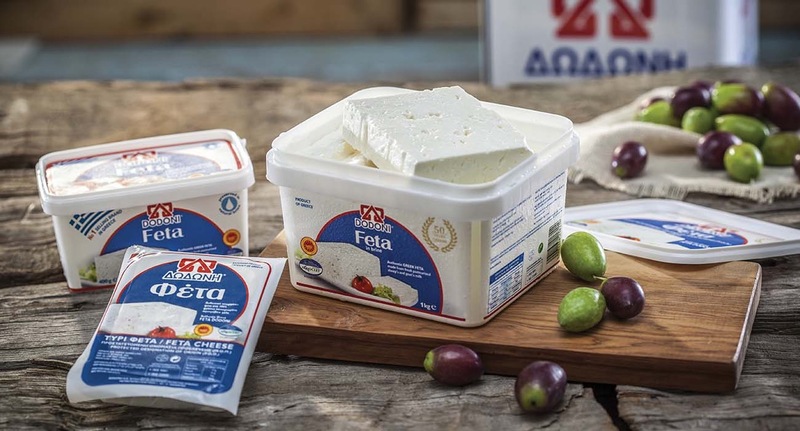 According to the Commission, the biodiversity of the land coupled with the special breeds of sheep and goats used for milk is what gives feta cheese a specific aroma and flavour. 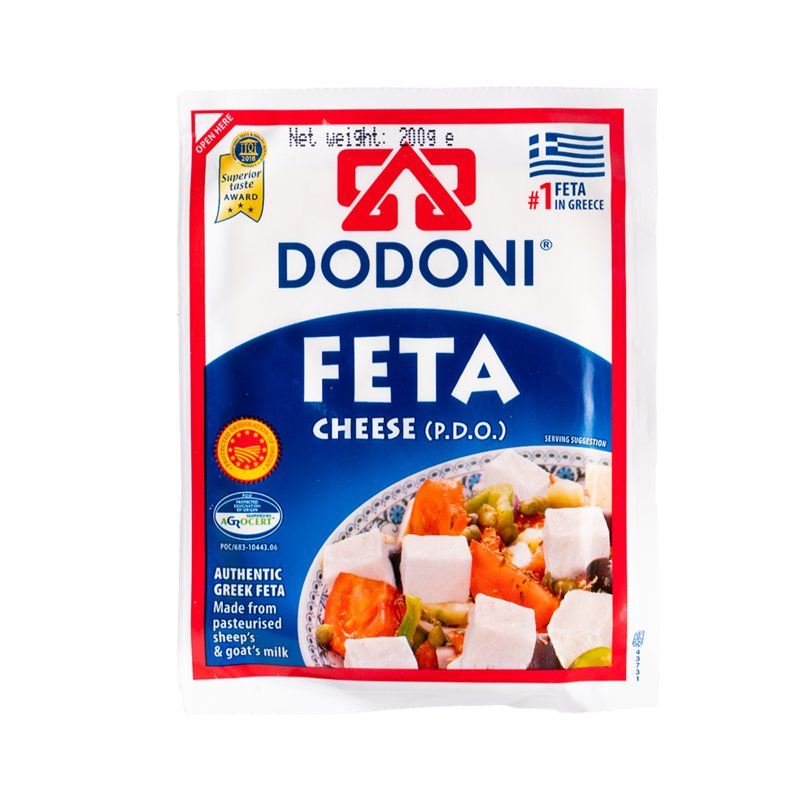 Feta is salted and cured in a brine solution (based on water or whey) for several months. 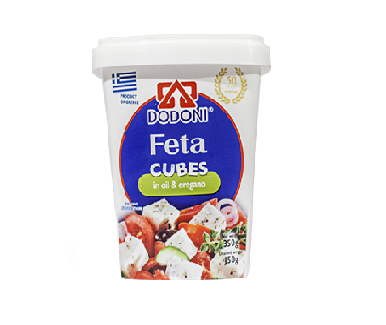 When removed from the brine, it dries out rapidly. 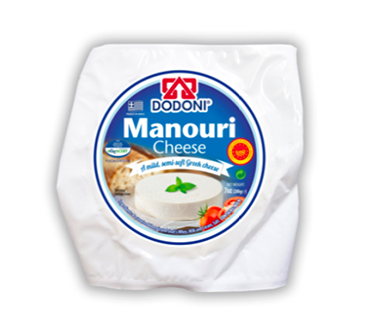 Curdled milk with rennet is separated and left to drain in a special mold or a cloth bag. 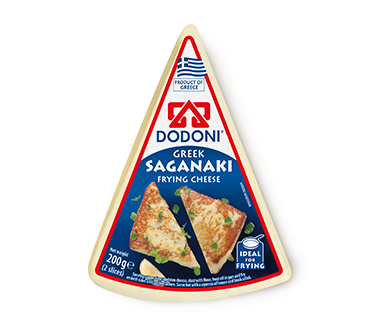 Afterwards, it is cut to large slices that are salted and then packed in barrels filled with brine. 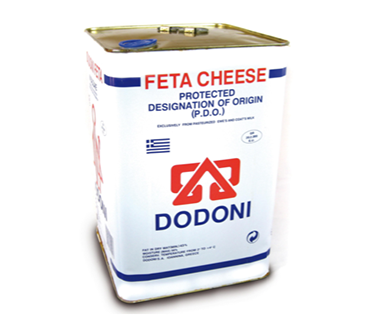 DODONI was founded in 1963 to initially serve the needs of the residents of Ioannina in Northern Greece. 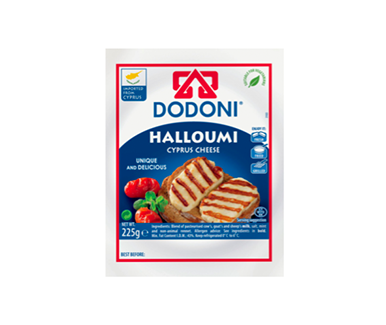 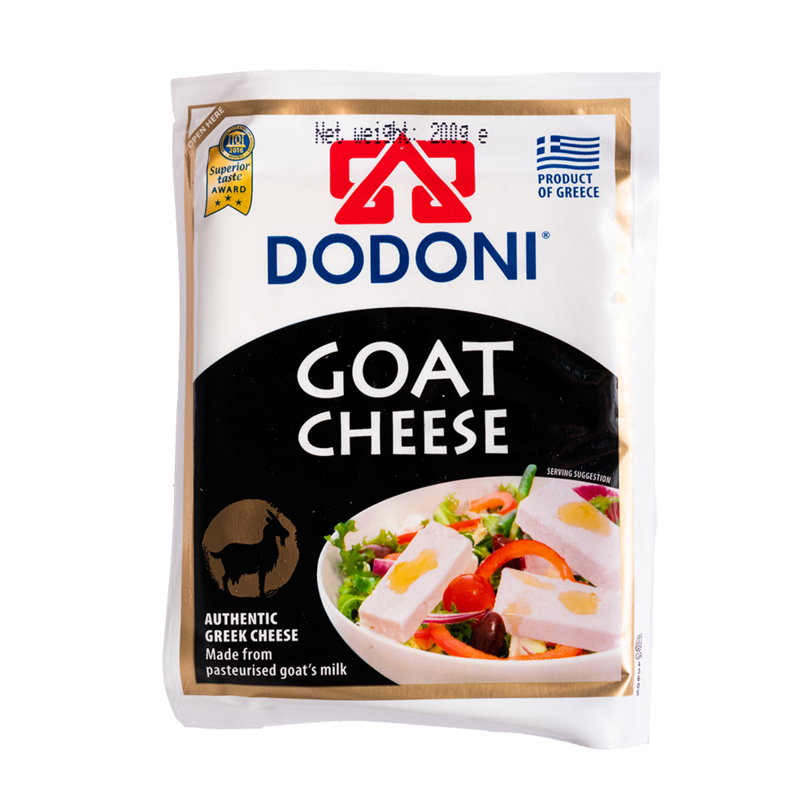 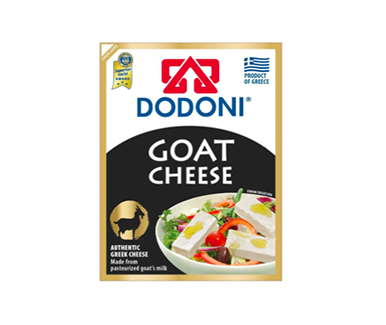 Today, 50 years later, through a course of continuous development, the highest standards in dairy cheese manufacturing and state of the art technological pioneering, DODONI has been established as one of the leading Greek producers of dairy products. 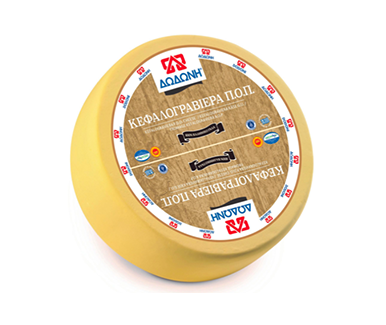 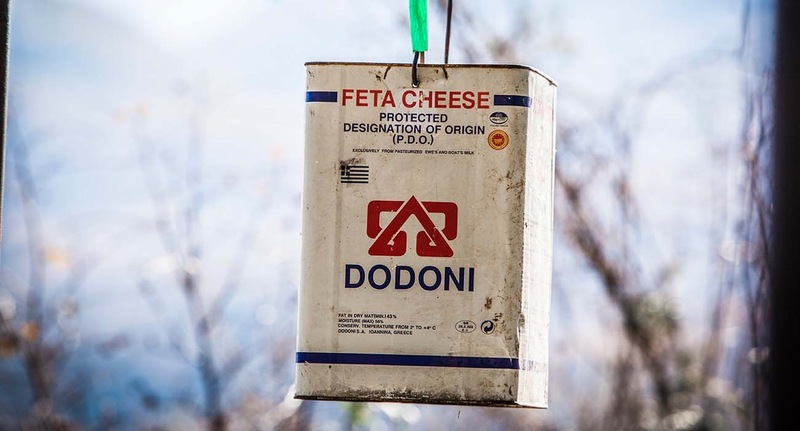 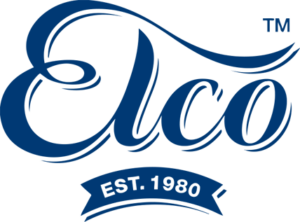 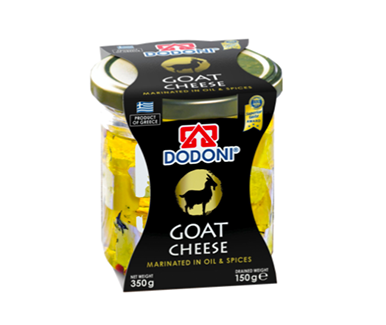 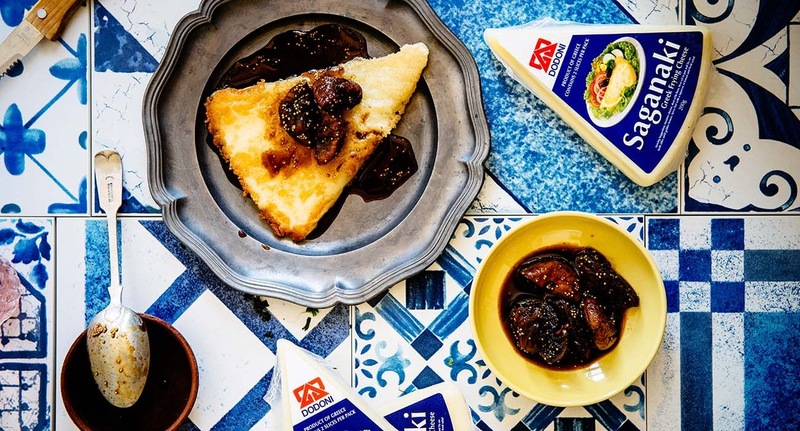 This has been achieved with the investment and installation of one of the largest state-of-the-art Feta production lines in the world Often copied, but never equalled, you can be sure of the authenticity of DODONI feta by the company’s trade mark logo stamped into the top of the cheese.